The Fiji National Provident Fund will be launching the new Provident Fund Management Information system or ProMIS by March 31. 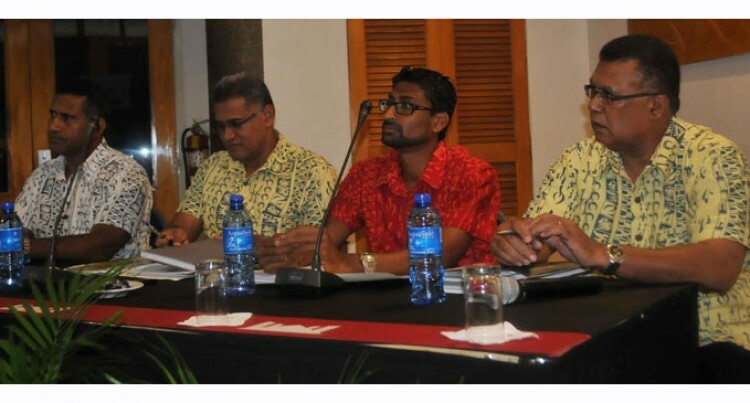 Fiji National Provident Fund Chief Financial Officer Pravinesh Singh said “The updated system will cater for a data base of 395,000 customers and will include active and inactive members specifically those who have not been contributing consecutively for the last 12 months. The system will serve a data base of 395,000 members and customers will be able to do online transactions, make payments online and post contributions simply by logging into the system. “We will be connecting to smart phones for those based in the rural areas and those who have access to internet they will be able to log on easily onto our website. The programme has completed the testing phase and ProMIS is ready to offer this service. However, FNPF will include strategies to avoid corruption in withdrawal through the online transactions. “The idea of the strict criteria is to ensure that applications are processed in a more efficient and safer way,” he said. Concerns have been raised of some employers that fail to play their part by not deducting their employee’s contributions. “Through legislations we are trying to ensure that employers pay their contributions on time and we will try and work with them. “However, if we have exhausted all avenues we will have no choice but to use the law and take them to task,” he said.